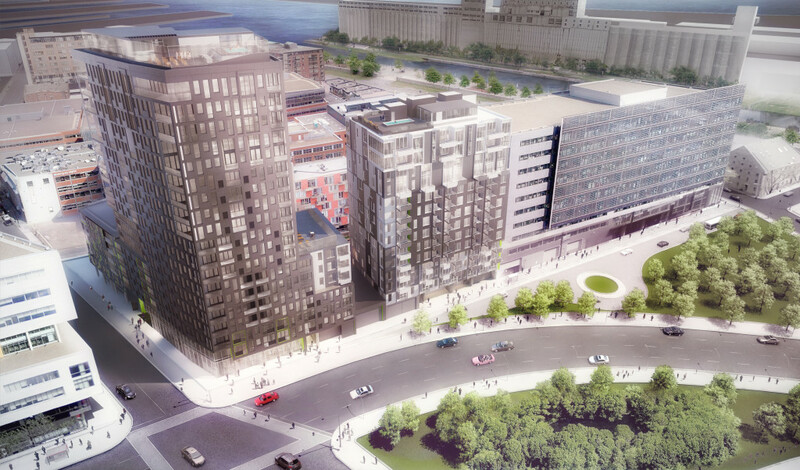 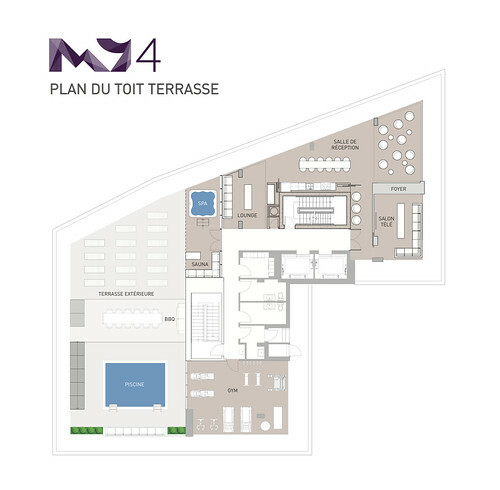 M9-4 is the last phase of the M9 condominium project. 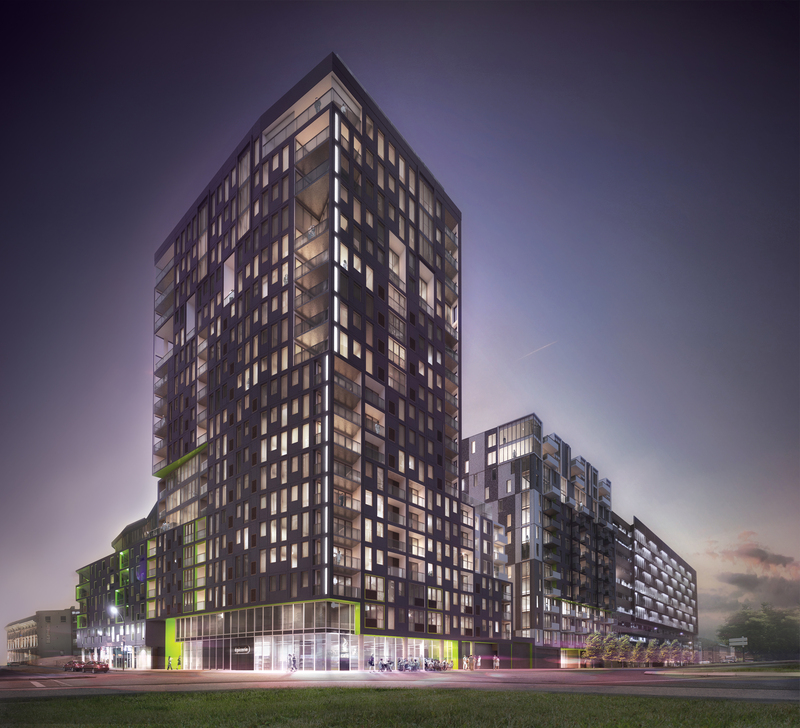 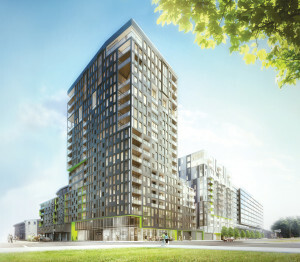 Construction of M9-4 is underway and the project is already 95% sold. 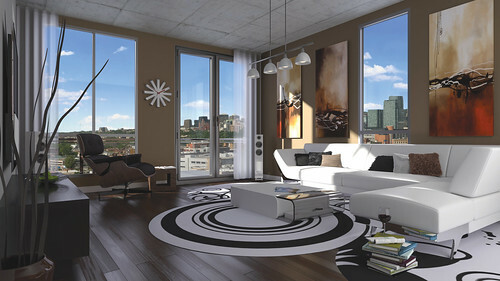 There remain only a few units available in this popular residential development. 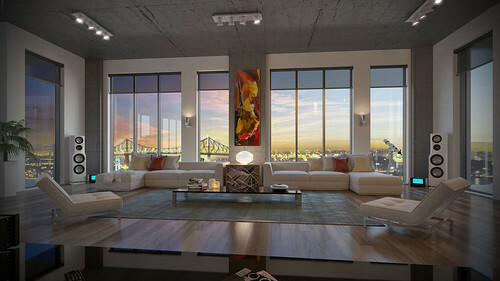 Take advantage of this unique opportunity to own a brand new, contemporary condominium in Old Montreal. 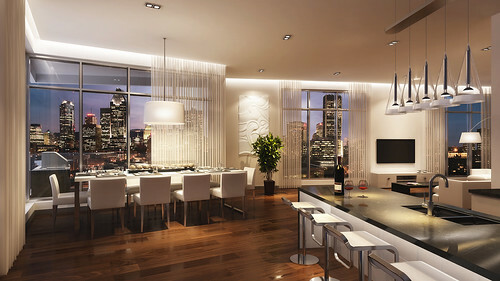 M9-4’s 20-storey structure boasts a contemporary architectural style and stands tall as a model of urban elegance. 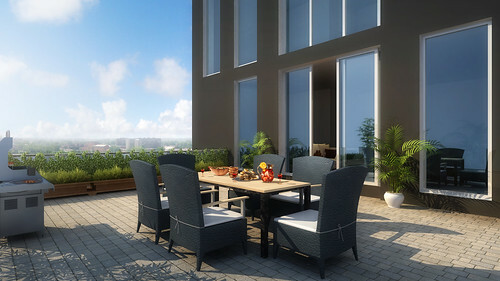 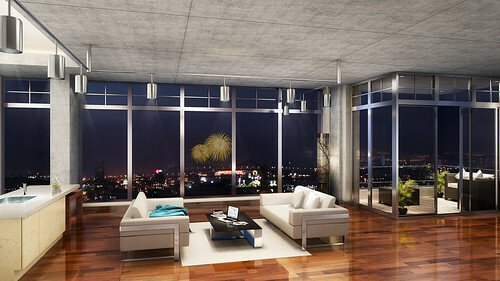 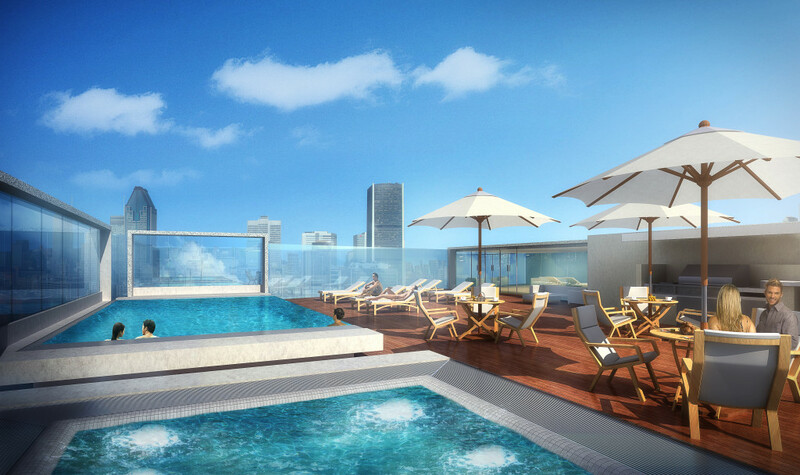 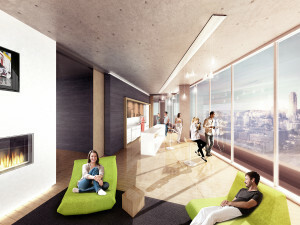 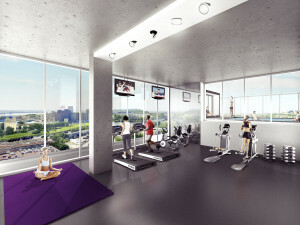 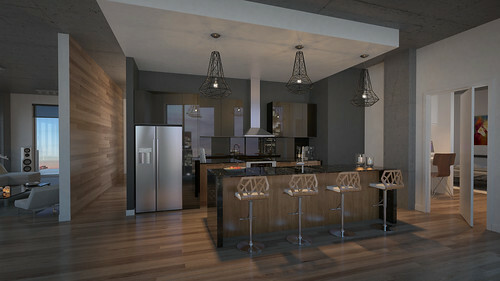 M9-4 offers lofts, 1 to 3-bedroom condos and penthouses where the optimisation of space and style are the rule. 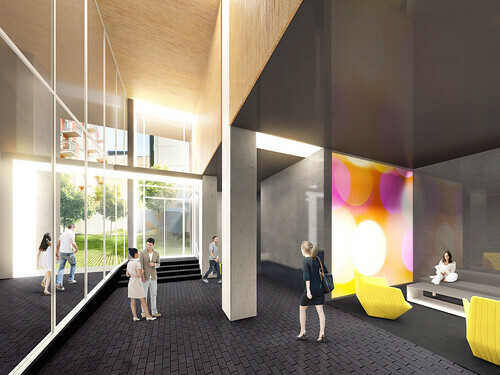 - A lobby with a ceiling of nearly 13 feet and a wall of windows overlooking the interior courtyard. 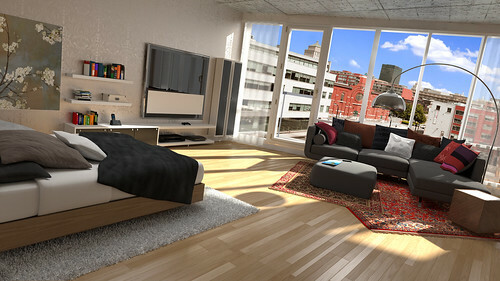 - Customizing packages for floors, kitchens and bathrooms. 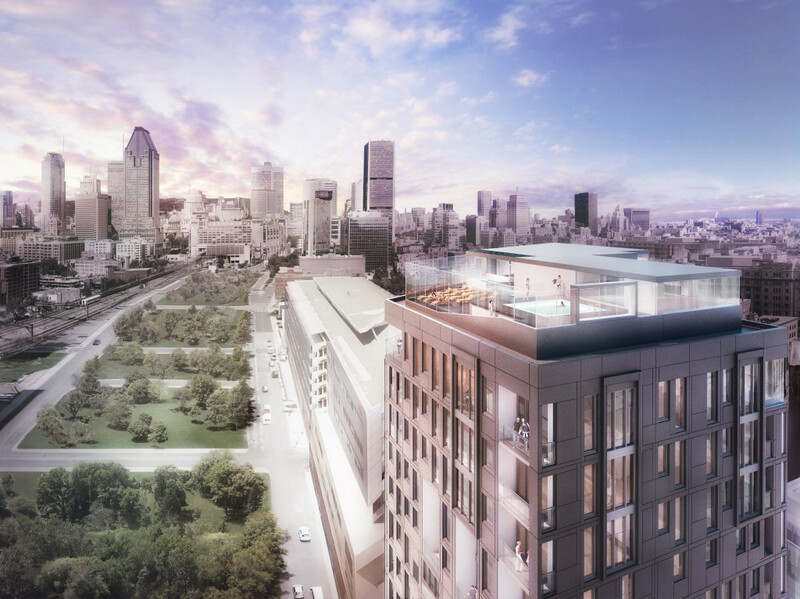 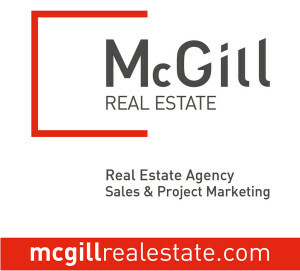 M9-4 is located in a neighborhood that is both historic and hip, it offers the best of both worlds: the tranquility of recreational areas along the river, and the lively city atmosphere offered up within the borders of McGill Street, Old Montreal and the downtown department stores. 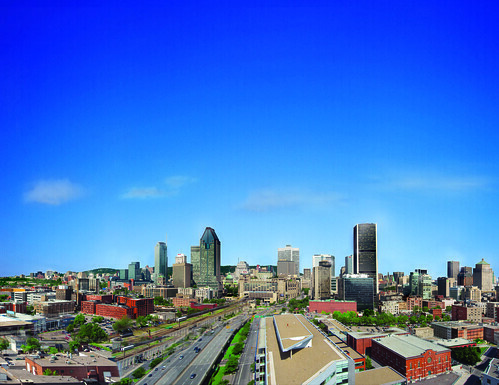 The City of Montreal is also currently investing 200 million dollars to revitalise the area directly in front of M9 around the Bonaventure Expressway. 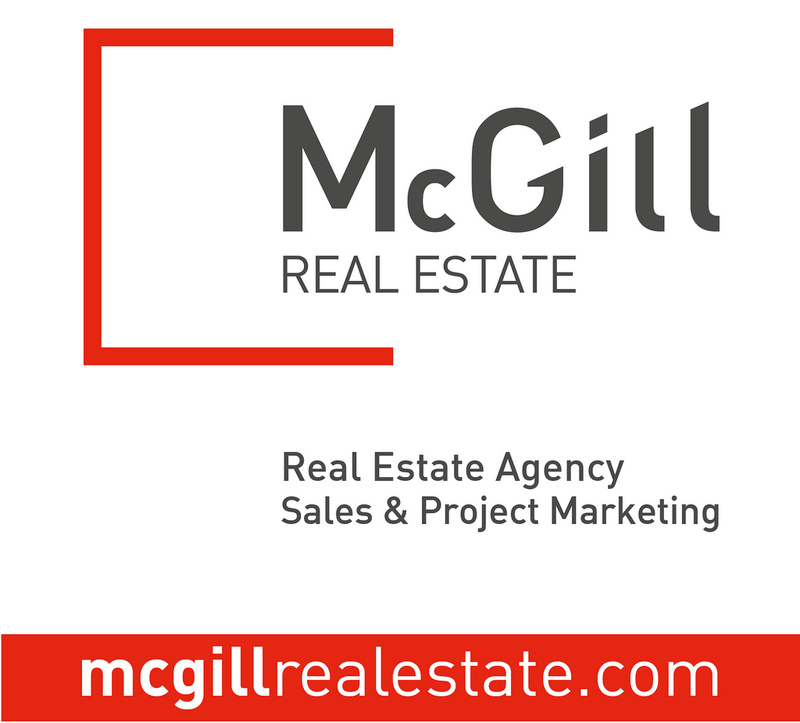 * Price ranges may vary over time depending on sales and the available inventory. 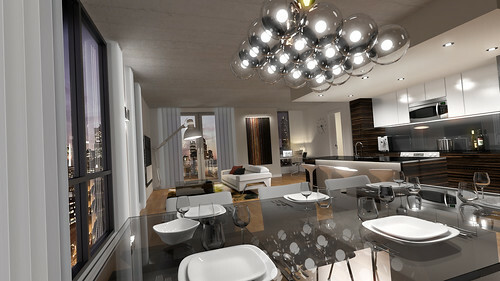 Plus tax. 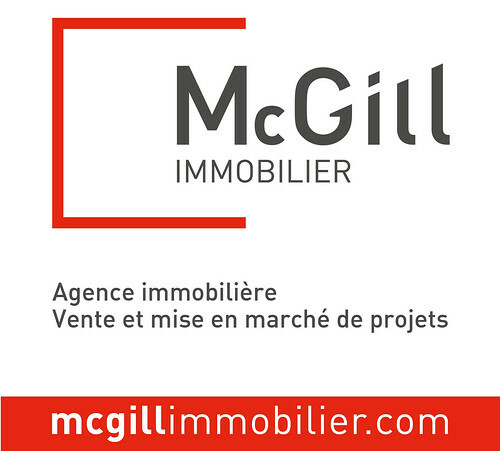 Come and meet us at the DevMcGill Boutique, located in Old Montreal.